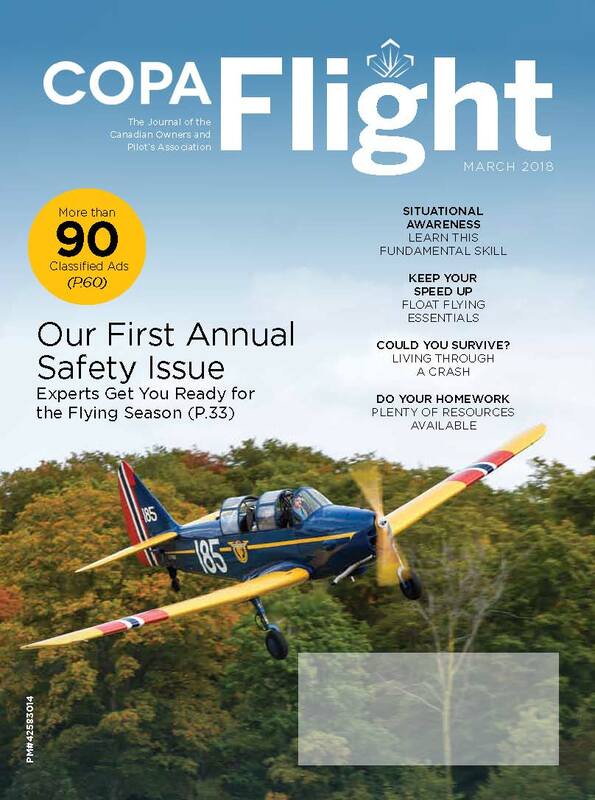 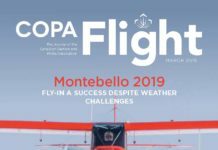 COPA FLIGHT MAGAZINE FOR MARCH IS OUT! 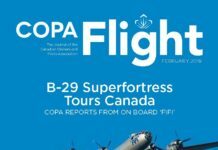 COPA FLIGHT MAGAZINE FOR FEBRUARY IS OUT! 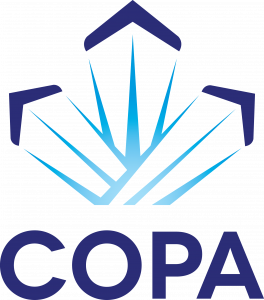 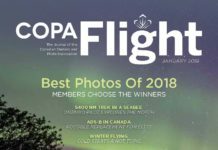 COPA FLIGHT MAGAZINE FOR JANUARY IS OUT! 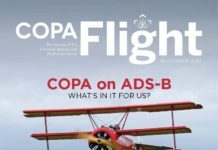 COPA FLIGHT MAGAZINE FOR DECEMBER IS OUT! 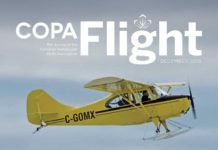 COPA FLIGHT MAGAZINE FOR NOVEMBER IS OUT!